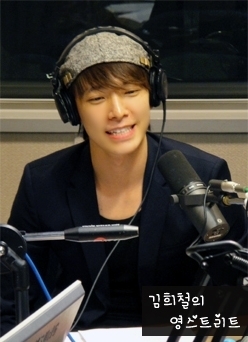 Dong Hae at Young calle Radio. . Wallpaper and background images in the super junior club tagged: super junior donghae young street.